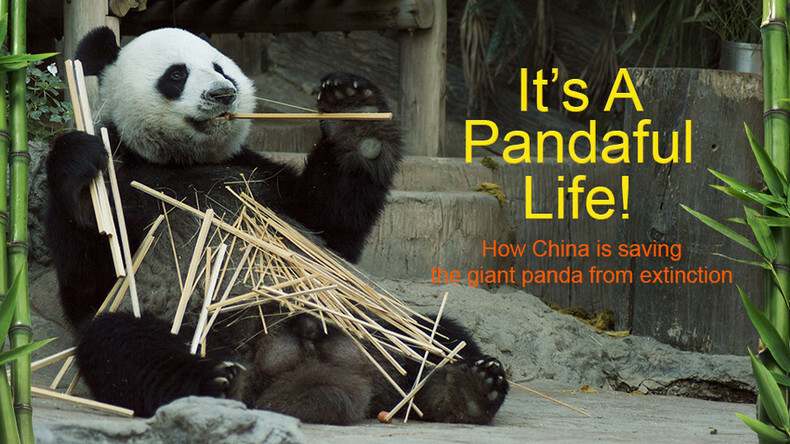 Watch "It's a Pandaful Life!" on RTD website and on RT’s live feed. The time of the broadcast is available on RT’s schedule page.